Towards the end of 2015, Charlton Community Gardens was made a bequest by Dania Myers, to purchase ,in her memory, something for the garden which would support wildlife. 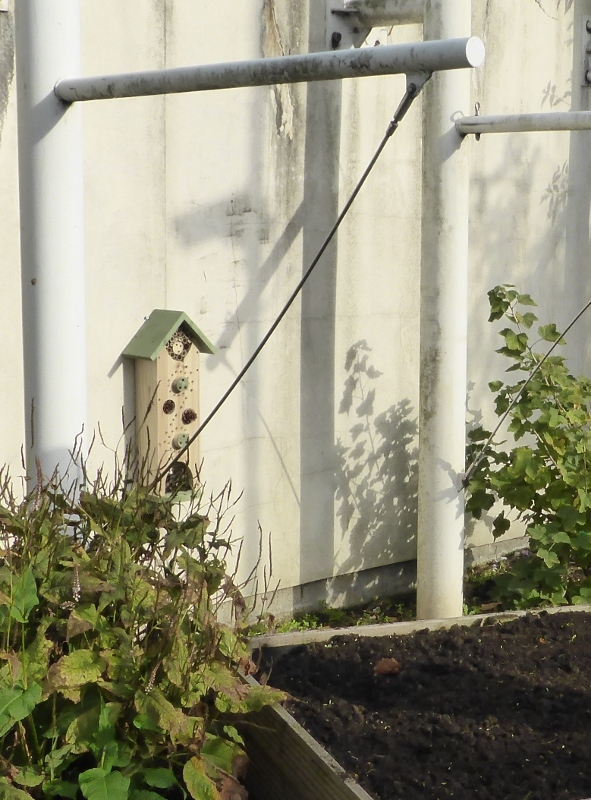 We are very grateful for the thoughtful contribution to the community garden, and hope that Dania’s friends and family will be reminded of her when passing through the station. 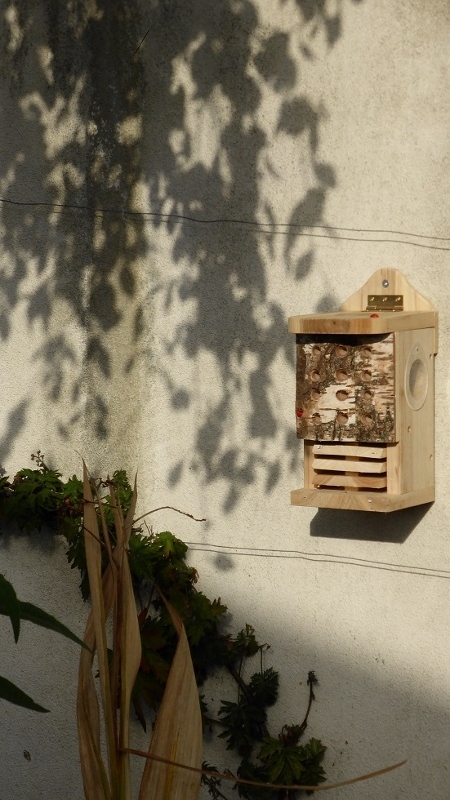 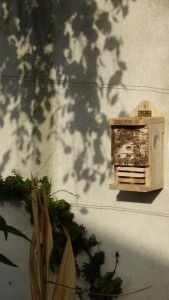 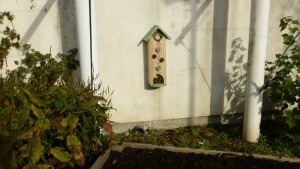 We now have two “bug hotels” which we hope will nurture and provide a cosy home for garden friendly bugs. 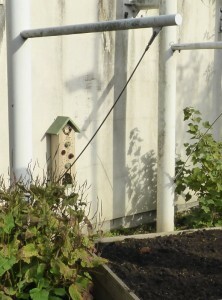 Ladybirds would be most welcome, in the hope that they will devour some of the blackfly that took such a hold on our runner beans last year.